Posted on September 4, 2011 . No comment. I believe that many people who watch anime know this very unique magical girls anime. Yes, it’s Puella Magi Madoka Magica. 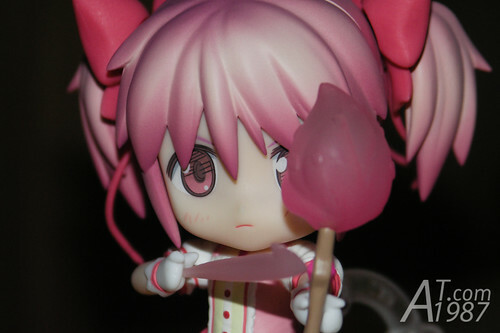 Today I’m going to review the Nendoroid version of Kaname Madoka who is heroine for this anime.